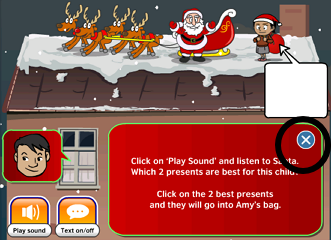 Here you are some activities about Christmas, they are from the British Council webpage. Click in the names to play. In this screen you must close the information text.